Canadians are heading outdoors to trek on seasonal excursions and enjoy the summer weather, and with that comes the prospect of travel barbecue. Compact and convenient, portable grill units are designed to be easily transported across outdoor destinations. Practical for campsite cookouts, picnics, and tailgating, portable grills are lightweight and adaptable to active environments. Interested in purchasing a travel barbecue for the summer? Here are essential features to consider when starting your search. 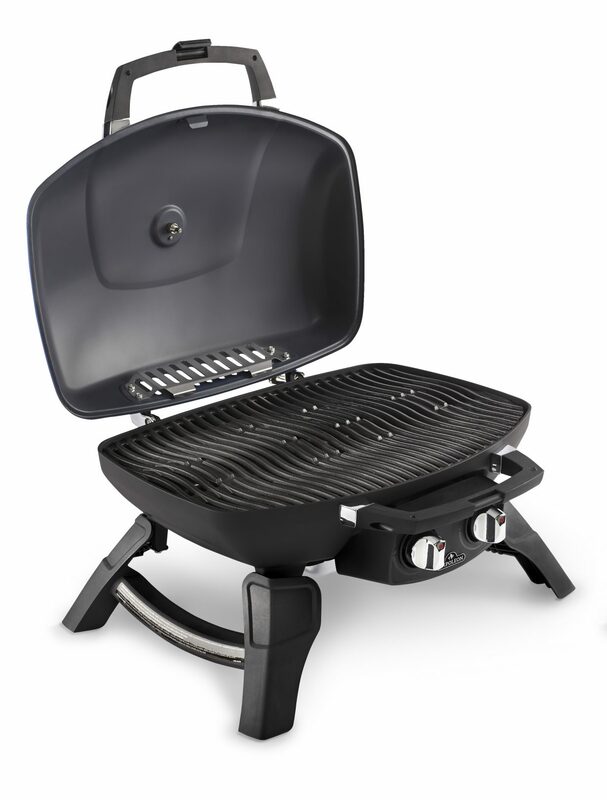 One of the most important elements to consider when purchasing a portable grill is weight. Product mass directly impacts the mobility and functionality of a portable grill, and thus is crucial to analyze. Typically, travel barbecues range in weight from 15 to 60 pounds. When searching for grill options, ensure to pay attention to both size and product material. Opt for barbecues constructed from cast metals that are lighter and easier to carry. 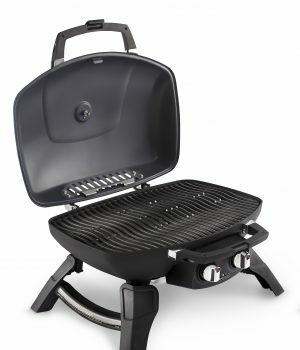 The location where you are planning to use your portable grill is also a factor to pinpoint before making a purchase. Will you be using your grill predominately from an apartment patio, or are you hoping to bring it to the beach? Ensure to look for a portable grill that is suitable to your desired environment. Tabletop grills are simple to maneuver and work best for campgrounds and picnics. Select a cart-style travel barbecue with wheels if you are planning to trek uphill or require enhanced movement. Besides purchasing an appropriate design for your grilling environment, it is important to select a model that utilizes the right fuel. Travel barbecues generally use charcoal or propane, and which option is dependent on your grilling needs. Consider the weight and longevity of the fuel you will be using; portable gas grills are equipped with travel-sized canisters that are easy to transport, however need to be refilled over time. Travel barbecues that use charcoal can provide enhanced flavour, but require a heavier fuel-type that may be difficult to carry across select environments. Evaluating the energy efficiency of travel barbecues on the market is beneficial when trying to narrow down specific models that work best for you. British Thermal Units (BTU) are currently the go-to value you will want to look at when comparing barbecue brands, as they measure total fuel consumption per square foot and determine the levels of heat a burner can generate at maximum output. For a travel barbecue, 80 to 100 BTU per square inch [8,000 BTU] is optimal. Comparing BTU between brands, ensure to also take into consideration energy distribution in relation to cooking surface size. When deciding between portable grills brands, it can be beneficial to research unique design features. Travel barbecues should be both accessible and easy to clean; look for a design option with a removable drip tray and protective smooth surface. Importantly, look for available features that enhance the safety and accuracy of your overall unit: built-in temperature gauges, wind deflective lids and heat-resistant handles. For more information, please visit www.napoleonproducts.com.